Do a little comparison of the two most widely used free CMS, Joomla and WordPress. For a man who has no experience with web development, the name «Joomla» always a little intriguing, then he can call it whatever you like, Zhumla, Dzhugla, Jumla, Zumla and other in the same spirit. 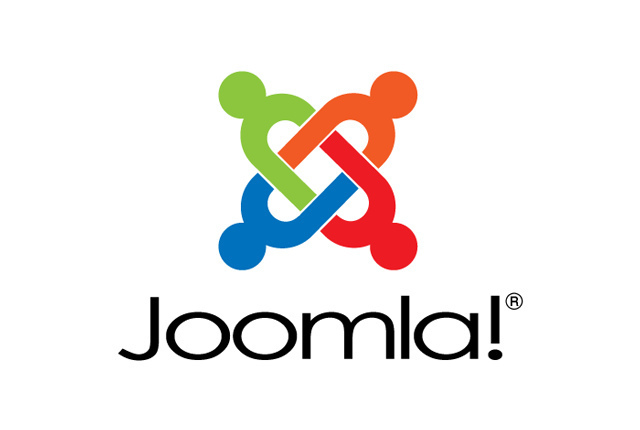 The first version of Joomla published September 16, 2005 and soon took second place in the number of downloads after WordPress. 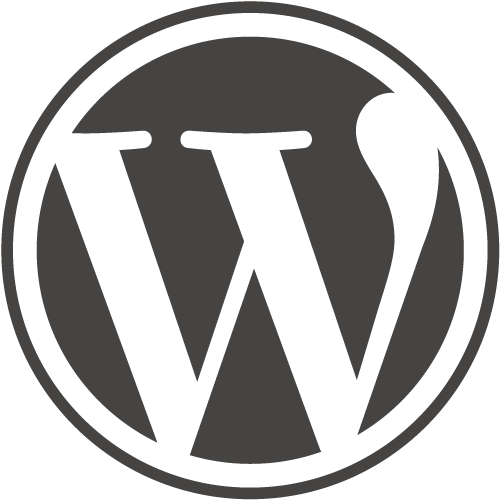 WordPress — Content Management System (CMS) with open source software distributed under the GNU GPL. Written in PHP, as the database uses MySQL. WordPress is released under the GPL version 2. WordPress Development began in 2001, is one of the most pjpular in the world. Both CMS is free, open-source code. Both have quite a large number of ready-made templates, which simplifies the creation of sites. Joomla and WordPress are used in various fields, websites, business cards, blogs, online stores, and so on. Both engines very strong support, thanks to the prevalence solve any issue easy, just enter your query in the search engines. Both CMS interface is simple and intuitive, we note that Joomla it a little harder. Both engines broadest functionality, and support for a large number of extensions, and a variety of plug-ins. Joomla and WordPress is easy enough to be optimized and promoted. Lack knowledge of the basics of optimization and search promotion specialists. The main difference, WordPress more focused on creating personal blogs, and more feature-rich Joomla sites. As mentioned above, a WordPress friendly interface (this applies to the person who first entered the admin area of the site). In size on disk space hosting WordPress is much smaller, it is much «easier». According to the structure layout folders on the server, WordPress is more convenient and easy to use. When working with Joomla code is much easier than WordPress. The speed of loading pages faster WordPress, provided that the site is not overloaded plugins. As with any thing, the preference of one or another CMS created largely due to habit.